If you were pleased with my service, why not let others know about it! Sean was recommended to by a friend who was extremely pleased with his service and has also left a testimonial here. I have been equally impressed and delighted with the service provided and with the level of detailed communications that Sean gives to his customers. My watch is now working as it should after never being quite right following its last service which was arranged through the supplying main dealer. I would have no hesitation in using Sean again or recommending him in the future. First class service again from Sean this is the sixth watch I have sent down for a service and again fantastic service once again so I have no hesitation in recommending Sean to do any watch service or repair as his service has been excellent for every watch I have sent from basic hand wind Longines to complicated triple date chronograph angelus chronodato all done with same excellent service and never any issues. Highly recommended, many thanks again. 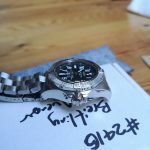 I highly recommend AboutTime for watch repair and service. Sean serviced and replaced the mainspring on my 1986 Datejust. He replaced the mainspring on my 1940’s Universal. He sourced and fitted a hard to find dial for my wife’s 1990’s Oyster no date. The latest work he carried out for us was to repair our non-functioning Imhof ball clock. I had the opportunity to have my Omega constellation watch repaired and refurbished and picked up Sean’s watch service on E bay, and I’m glad i did. From start to finish the service was first class with him explaining every part of the procedure and sending me pictures of the repair, his whole purpose is to satisfy and help the client, my watch hasn’t worked this well in years and his charges for the work are very reasonable. Highly recommended and I’m glad at any time to support this very knowledgeable and helpful gentleman, use him and you will not be disappointed, first class Sean. 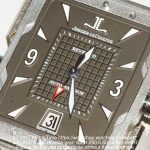 Following the service work by Sean my JLC reverso gran sport now keeps excellent time and the automatic movement has the reserve time it had when new. The watch had not been serviced for 12 years and was running very slow. Sean clearly explains what he can do before receiving the watch, gives a straight forward assessment of work needed when he gets the watch and does the servicing work to a very high standard. Sean’s communication and web site are very impressive and interesting showing clearly what he is doing. Sean serviced my watch at a fraction of the cost JLC charges and much quicker, Sean makes owning posh watches far less painful when they need work. Sean is 100% recommended, I will be using him again. 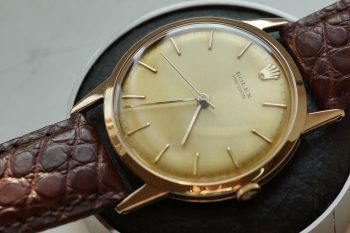 I have had my Rolex Oyster for more than thirty years and when it went wrong it was like loosing a friend. However I need not have worried. Sean has repaired my watch and skillfully done just enough restoration to keep the watch just as it had become in use with a few battle scars and original aged parts. At all times I have been kept informed and provided with some amazing photos. A truely first class service by an artisan both skilfull and proud in his work. ANOTHER FANTASTIC JOB ON A VERY TIRED VINTAGE OMEGA CONSTELLATION PIE PAN FROM THE 1950’S. IT NEEDED SERVICE AND PARTS WHICH I DIDNT KNOW WERE STILL AVALAIBLE BUT SEAN ONCE AGAIN DID FULL SERVCIE AND GOT ALL ORIGINAL OMEGA PARTS. NOW RUNNING AND LOOKING LIKE NEW CAN’T RECOMEND SEAN ENOUGH, PERFECTION ONCE AGAIN SO WOULD RECOMMEND IF YOU WANT TOP SERVICE AT EXCELLENT VALUE, PLEASE CONTACT SEAN. THIS IS MY 4TH WATCH SENT SO WILL BE SENDING MY SPEEDMASTER NEXT WITHOUT HESITATION. Speedmaster professional back like new. High quality service my “Moon watch” returned as if it were new again. 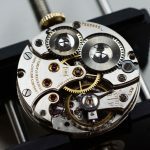 Sean is a great find for any quality watch owner, I was most impressed by the step by step process of dis-assembly and repair, complete with high quality photos of the job, highly recommended by me, I will be using his service again. Great service none working Rolex GMT water ingress. Rado new movement fitted. I don’t usually do testimonials…. I found Sean from an advert on eBay. I surfed around a bit and his name cropped up a few times. I liked the look of his website and the gallery pictures were impressive. I contacted him for a quote and from that moment onwards was seriously impressed by his service. 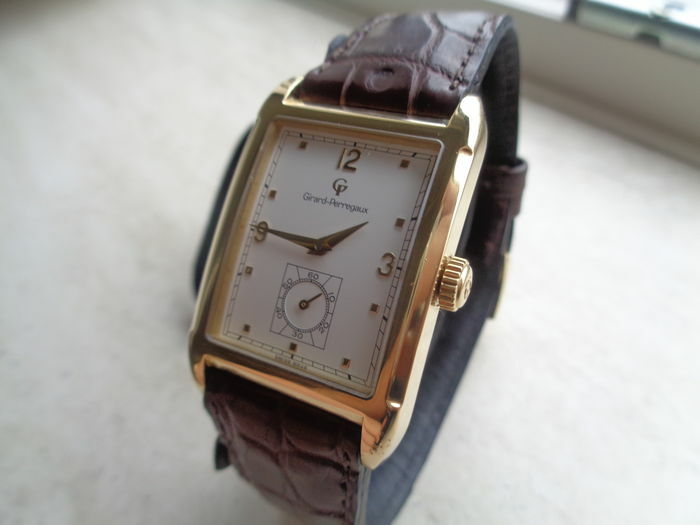 From his gallery it was clear he has had an extensive experience of quality watches including mine. 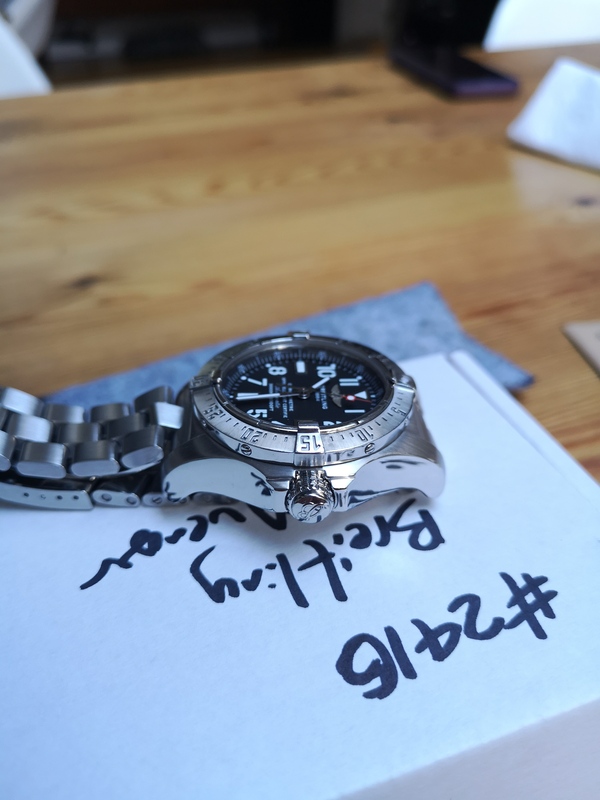 I sent him my Breitling 815 and received immediate emails about repairs and recommendations, all of which were appropriate and placed to achieve the best service/repair for my watch at the best price. He was fast to reply to questions and following the service on his tracking system was captivating. I received back a watch which looked phenomenal and worked like a dream. I also sent him my Navitimer for repair having had a quote from Breitling UK for repairs of £1880!!. There was claimed water damage and it all sounded a bit ominous. However after a quick inspection from Sean it was reassuring to find that the repairs were achievable and at a final cost of only £315 there can be no question of overcharging. I have had further correspondence with Sean about unrelated watches and he has replied and advised in a genuine and helpful manner. I have no hesitation in recommending Sean as a true professional with a passion for his work that is delightful to experience. My only worry would be if Sean became so busy that booking a service became difficult – where would I send my other treasures for service? My Rolex Precision had been languishing in a drawer for over 2 years since I lost the winding crown and spindle. I sadly had been considering scraping it for the gold value but luckily found Sean just in the nick of time. My watch has been returned fully working and I am delighted both with the quality of the work and the price paid. It is like having an old friend back. 1959 I purchased an Omega Automatic Seamaster Calendar, and I used it almost every day until a few years ago when it needed service. My local clockmaker said it wasn’t worth while to service it, so I stopped using it. 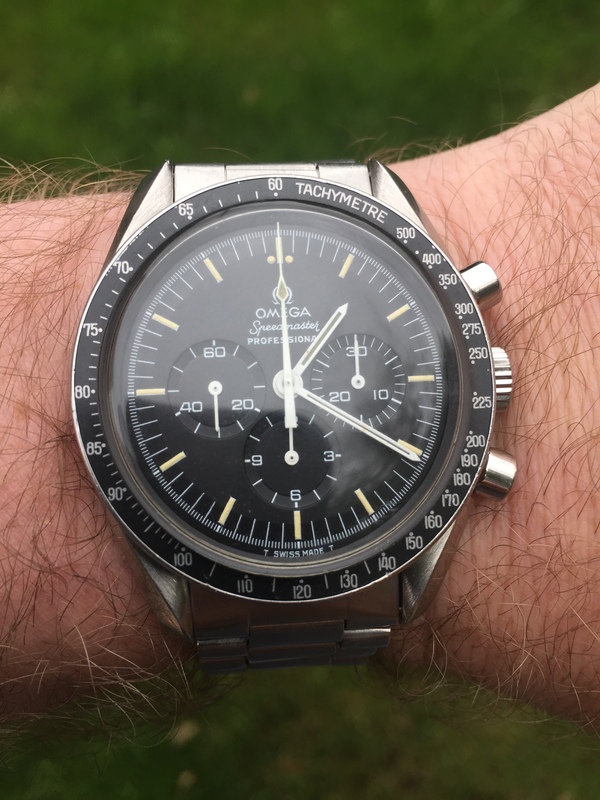 Some months ago I met an old friend who collects watches, and when I showed him my Omega he could not believe that I didn’t use it. He recommended me to search internet for Omega service. Today I got my Omega back after repair and service, and it looks GREAT and as far as I can judge it works fine too. I am very pleased with the contacts with About Time. I have been able to follow the job flow day by day and it has been very interesting. I can really recommend Sean Yates at About Time if you have an older Watch that needs love and care. 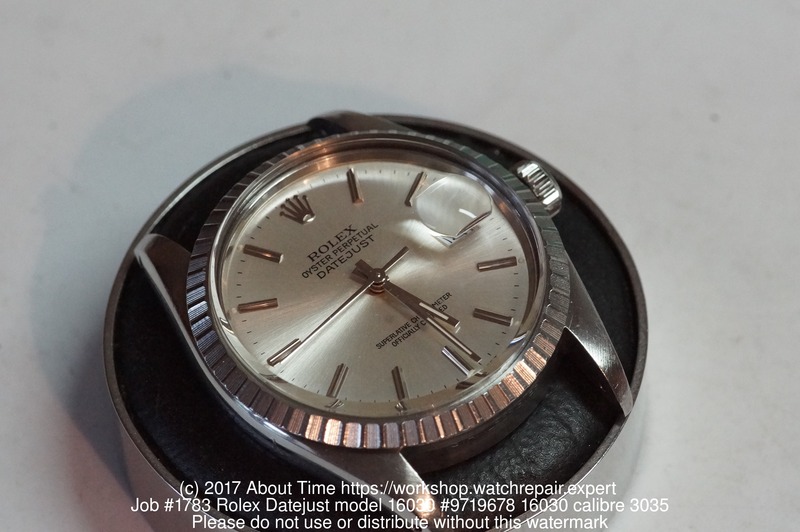 Ladies 25 year old Rolex Datejust service. Sean did a most professional refurb’ on my wife’s ageing Datejust. Living in Spain, we tried faffing around having friends take the watch into a UK jewellers. Much more expedient to contact Sean and arrange delivery to/from his workshop. I have no hesitation in unconditionally recommending Sean’s work and service. 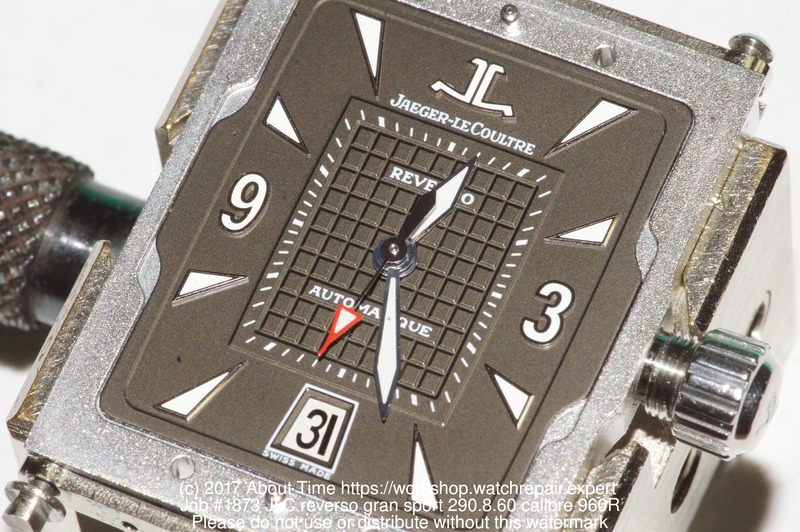 My Jaeger Lecoultre Memovox arrived today. 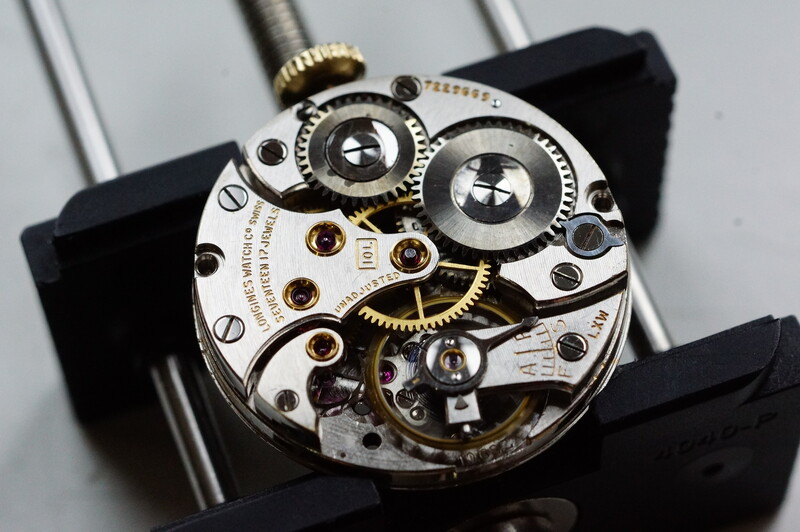 Most watchmakers refuse to work on a vintage watch, others demand a full service is booked before they will even open the back. Sean agreed to regulate it if possible. The watch was opened the day it arrived. Sean decided that it didn’t need a service and could be successfully regulated. The watch was returned within the week and is keeping excellent time. Sean is a knowledgeable, skilled and honest craftsman. You should not hesitate to send a treasured watch to About Time. I wish him well and I hope that his business prospers. I CANNOT PRAISE SEAN HIGH ENOUGH FOR HIS FANTASTIC SERVICE FROM START TO FINISH.FIRST TEXT ABOUT SENDING WATCH REPLIED TO RIGHT AWAY. CONFIRMATION OF WATCH ARRIVING AND VERY GOOD PRICE FOR FULL OVERHAUL, AS WELL AS KEEPING ME UPDATED AND EVEN SENDING LINK WITH ALMOST 50!!!! 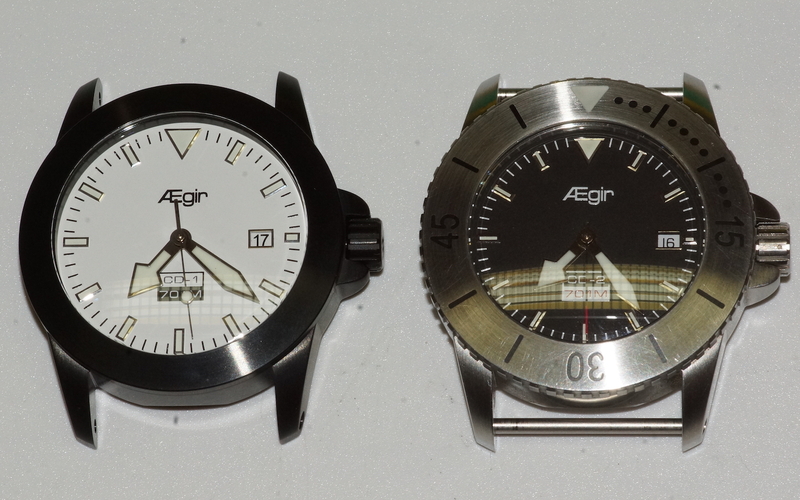 PHOTOGRAPHS OF FULL OVERHAUL OF MY WATCH. THIS SORT OF SERVICE YOU DONT GET THESE DAYS.TURNAROUND WAS 3 WEEKS CAME BACK LOOKING LIKE A NEW WATCH. I THEREFORE WOULD RECOMEND SEAN TO EVERYONE WHO NEEDS A WATCH REPAIR AND HAVE JUST SENT MY VINTAGE OMEGA CONSTELLATION FOR FULL SERVICE..AN OMEGA DEALER I TOOK IT TO ESTIMATED A REPAIR AT £500 WITH 6 MONTHS TURNAROUND SO TO GET FULL SERVICE FROM SEAN WITH SUCH GREAT PERSONAL CUSTOMER SERVICE NOT USUALLY HEARD OF THESE DAYS ESPECIALLY FROM DEALERS SO WHAT EVER WATCH YOU HAVE DO YOURSELF A FAVOUR CONTACT SEAN AND GET FIRST RATE SERVICE AND EXCELLENT VALUE FOR MONEY. SEAN 5 STAR +++++ DONT HESITATE CONTACT SEAN. No hesitation to give full recommendation for courteous service and first class communication, expert repair where others had failed and sensible pricing. I whole-heartedly and unreservedly recommend Sean of About Time. 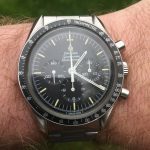 Sean took a vintage Rolex Speedking that had lain unused and unloved in a bedroom drawer for some ten years, and restored it to a vibrant and desirable timepiece. What I appreciate in particular was the exceptional care he took to keep me informed throughout the procedure, updating me at each stage and offering careful advice about how far we should take the restoration process. To my mind, his service combines exquisite craftsmanship, rigorous attention to detail and outstanding value. My Omega required a service and I contacted Sean for a quote. He quoted the best price, so I thought I’d give him a try. The customer service has been superb from start to finish with great communication and updates. Polite and courteous, Sean is a very professional engineer and clearly knows these watches inside out. The service has resulted in my watch running beautifully and it’s now more accurate than when it came from the factory. The paperwork detailing monitored accuracy readings is very impressive. I wouldn’t use anybody else again and will be using this service every time. He comes highly recommended. A full 5 stars from me! I puchased the watch at a local auction, not the best of places for such a watch but, I did it. By contacting Breitling I found that it was genuine so I was much happier, so happy I decided to have it serviced. 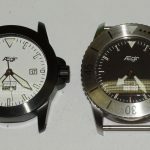 The cost was about £900 from Breitling, bit more that the initial quote of £340. I then saw on Ebay an add from a chap who service such watches for less than £200, I made lots of checks to see if I was going to be conned, I had sufficient confidence to send him the watch. Two days ago I arrived back complete with 28 very clear photographs showing the work carried out. To say I am delighted is an understatement, my watch looks like new and any watch I have in the future will be entrusted to Sean for service. Not only a craftsman but a gentleman. 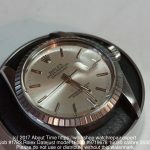 My Tag Heuer stopped working and so I sent it to Manchester for Tag’s own repair service. The cost was almost as much as the watch cost me. About Time Watch Repair did the work for a fraction of the cost, quickly and gave the watch a good clean. Very impressed. 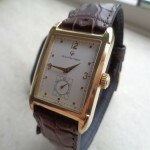 My Omega DeVille was losing 8 seconds a day. I was missing trains regularly. AWatchlife adjusted it and now I have a beautiful watch that tells accurate time. Also, I was given regular updates as the work progressed. An excellent service.